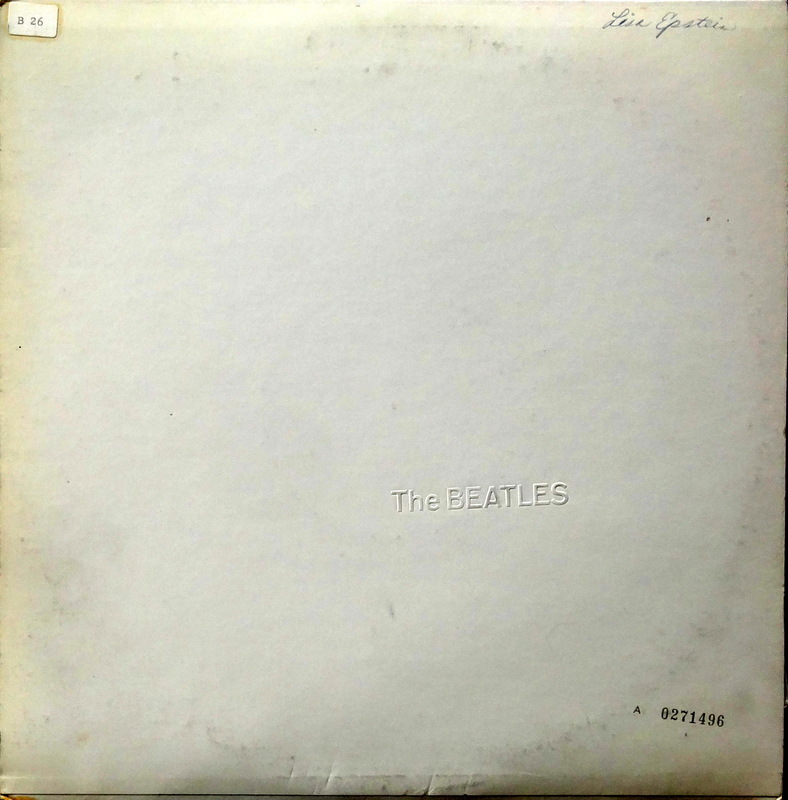 There are few albums I love more than The Beatles, better known as “The White Album.” It’s one of my go-to albums for evenings of heavy depression. This was the first CD that I ever purchased, five years before I even owned a CD player. I owned it on cassette, and I have three copies on vinyl. So why did I buy this copy? The inserts, of course. 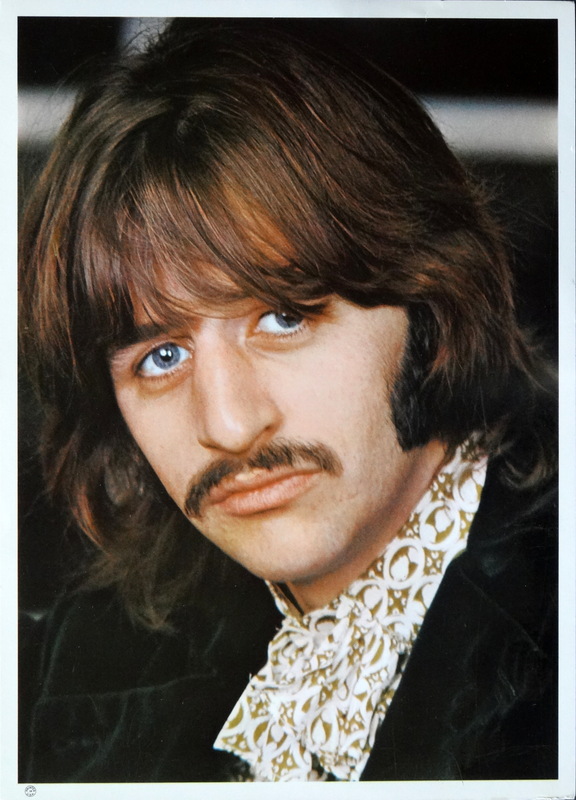 The White album follows Sgt. Pepper, with its brilliant psychedelic cover. 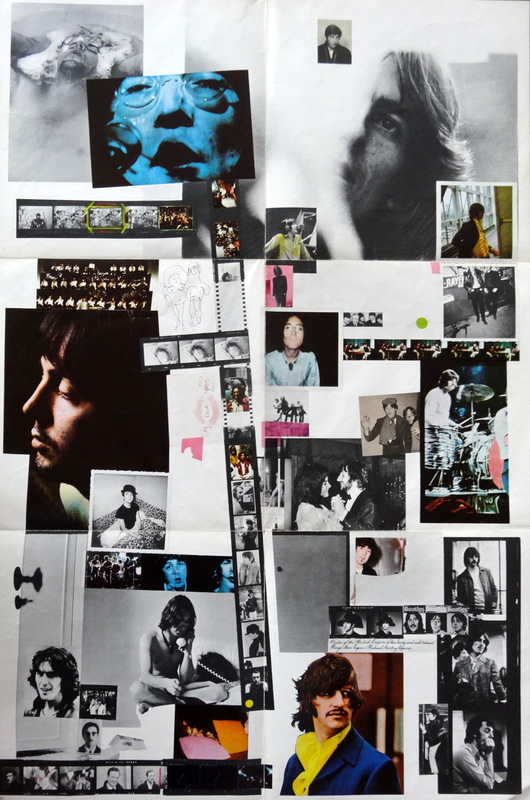 One can’t help but think that Richard Hamilton’s plain white cover was a response to that sleeve and everything else regarding Beatlemania excess. Inside it was another story. The gatefold is subdued but certainly more ornate than the plain white outer sleeve, but the real goodies are the four enclosed glossy photos and the 24″x36″ poster. These are rarely found in used copies, especially not in this good of condition. – Condition: This is always top of the heap. As a collector, I could slap Lisa Epstein for writing her name on this sleeve, but as a writer I’m thrilled that she did. 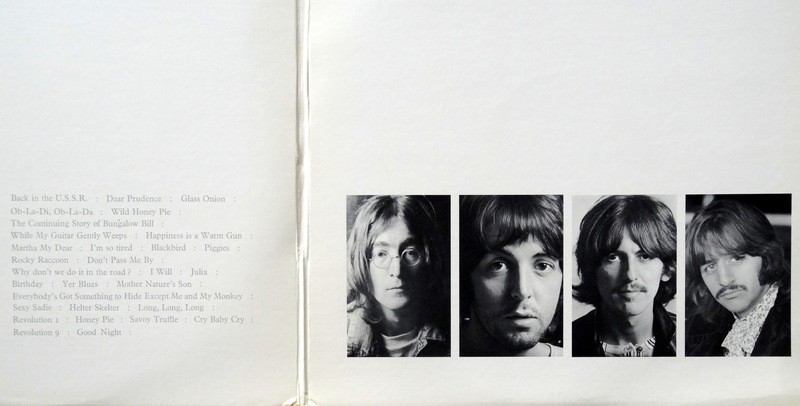 This isn’t just a copy of the White Album, this is Lisa Epstein’s copy, whoever that is. I’m connected to a stranger, and that’s pretty cool. She hurt the monetary value, though. – Raised letters on the cover. 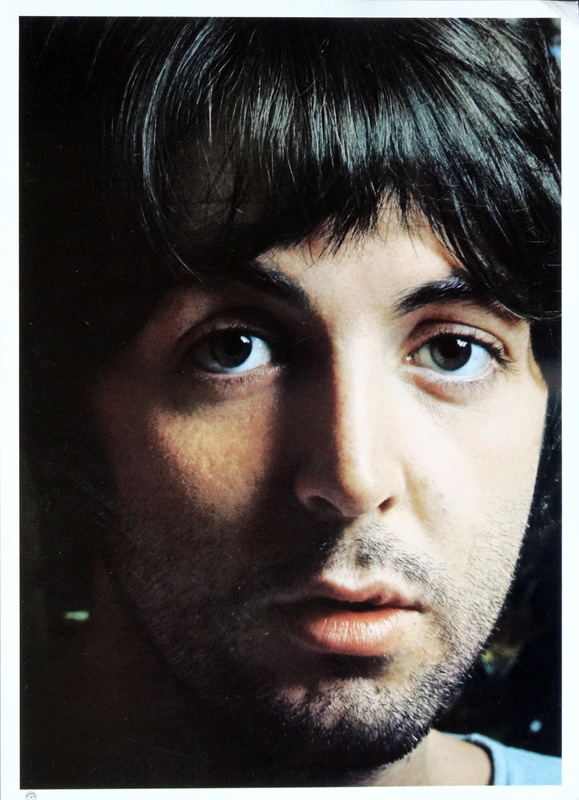 “The Beatles” on the cover was originally embossed, later just printed. Embossed = earlier copy. – The inserts: Four glossies and a poster. If the photos have their original protective paper, even better. – Apple labels: Later pressings bore Capitol Records labels. – “Top Loaders”: The earliest pressings open from the top, not the side like a normal album. What should you expect to pay? Heck, I don’t know. Beatles freaks are insane. There are so many little nitty gritty details separating editions that you need a real expert to to tell you exactly what yours is worth. For a good condition, embossed sleeve, Apple label, side loading edition with inserts $15-$25 is reasonable, though. Happy hunting. I don’t have a numbered original, just an old Capitol reissue. But I do have a copy of the Apple white vinyl pressing which has the photos and poster, and also the Mobile Fidelity Original Master Recording album. Other Mobile Fidelity albums I have is Rubber Soul, Magical Mystery Tour, Abbey Road, Lennon’s Imagine and Pink Floyd’s Dark Side. Do you have a will? Because I think I need to be in it. I’ll call my lawyer in the morning. THIS is why I have a fondness for James Stafford and his amazing writing! 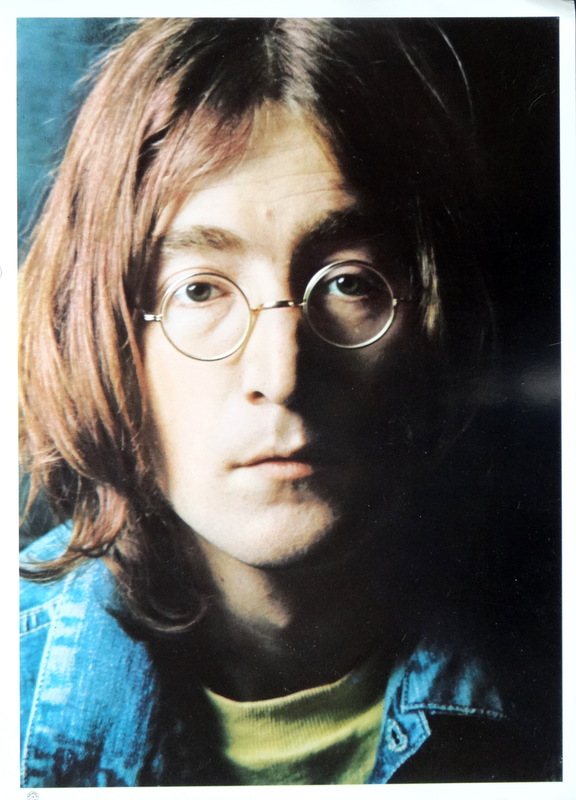 The White Album IS my go-to album for happiness, depression, everything in-between and other extreme. 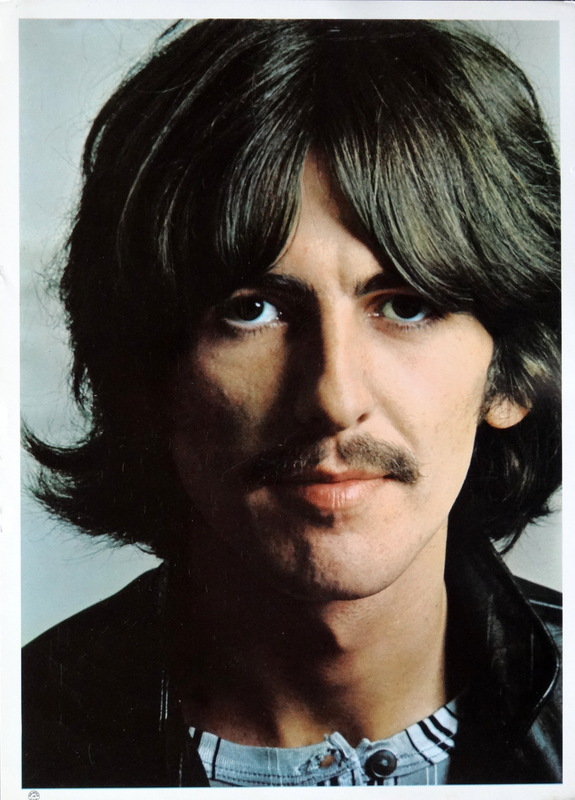 One of my favourite childhood memories is Saturday afternoons, when my beloved hippie mom, would play the whole White Album on the record player, as she set to cleaning house. Thanks mom for making my childhood musically wonderful. Thanks, James, for taking the time to put your words down on paper or whatever it is you do. Between Beatles and Bowie, there is no wrong. It’s a perfect album in every possible aspect. Yes I love this album too, but I’m ambivalent about some of the tracks and would never describe it as perfect. Perfectly flawed perhaps? you ever think that this Lisa Epstein is related to the original manager of the Beatles, Brian Epstein?? If so, she didn’t hurt the monetary value! Pingback: Evolution of the Band as the Brand – The Development of the Music Industry through Transmedia Storytelling.